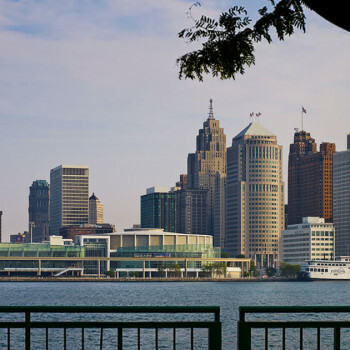 Cars and Cobo make Detroit stand out - when NAIAS 2016 starts, a refreshed Cobo Center will delight staff and visitors. 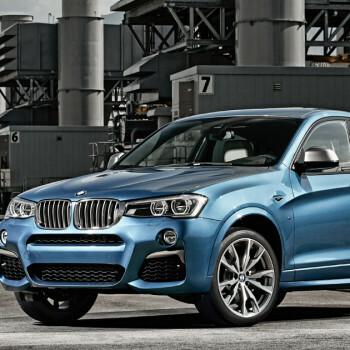 BMW is set to enter its anniversary year of 2016 on a powerful note. 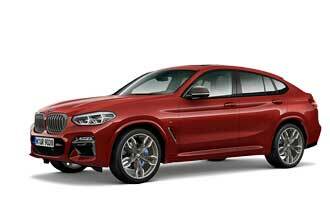 With the centenary of its founding just around the corner, the BMW M2 and BMW X4 M40i will debut at the North American International Auto Show (NAIAS). 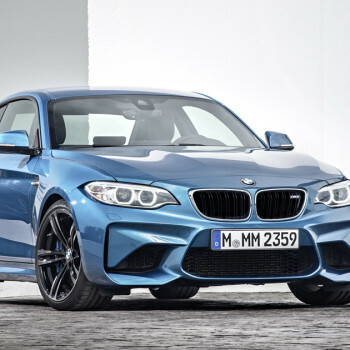 The new BMW M2 debuts at the NAIAS Detroit. 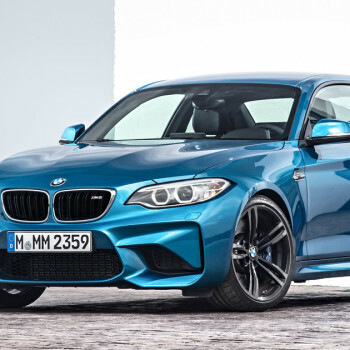 The new BMW M2 is the only M automobile in its vehicle segment. The new Coupé debuts at the North American International Auto Show (NAIAS) 2016 in Detroit. Here is all you need to know about. Habt ihr schon die Chance genutzt, um euch einen Eindruck von der NAIAS zu machen? Natürlich haben nicht nur wir tolle Bilder zu bieten - sondern auch tausende der Besucher vor Ort. Wir zeigen euch einige Bilder von Instagram!Already had a look at the hashtags #BMWdetroit and #NAIAS at Instagram? Well, we did - and show you the most beautiful shots from around the web! Detroit is cold. But its only the weather here, not the heart of people. And so you should not be surprised, to hear the story of a Banksy Mural which is saved from an old automobile plant ... This and how Downtown looks at the Moment: read it here! 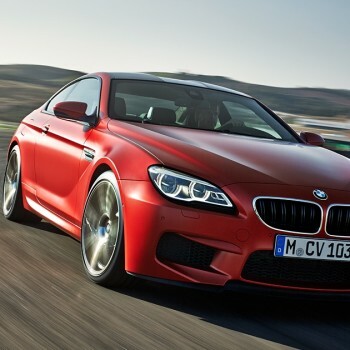 The new BMW 6 Series will premiere at the NAIAS 2015. Reason enough for us, to have a closer look at the history of the car - 10 facts you may not know. Sport+ mode, Selector lever to Position S, release the break, hit the gas and go! 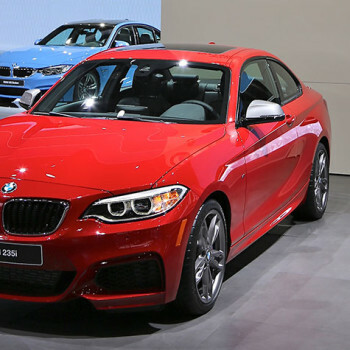 The BMW 2 Series Coupé in an exciting, compact sports car - with Launch Control. 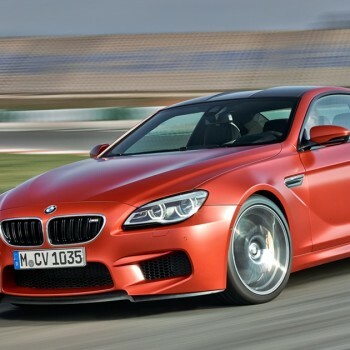 What distinguishes the newest Coupé in the BMW family? That‘s what we‘re here to talk about in this interview!